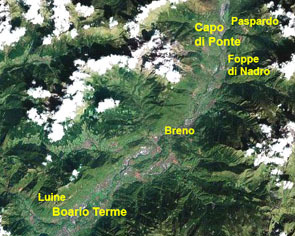 Valcamonica is a valley situated in the Italian central Alps. Its name takes origin from the Camunni, the original people here living during the Iron Age, then conquered by Rome in 16 BC. 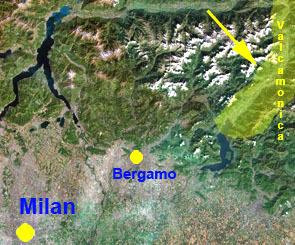 Two hours are required to reach Valcamonica by car from Milan. Hundreds of thousands of figures are present in Valcamonica Rock Art, one of the richest open-air engraved areas in Europe.